Some people don’t realise this, but recycling and money-saving often go hand-in-hand. 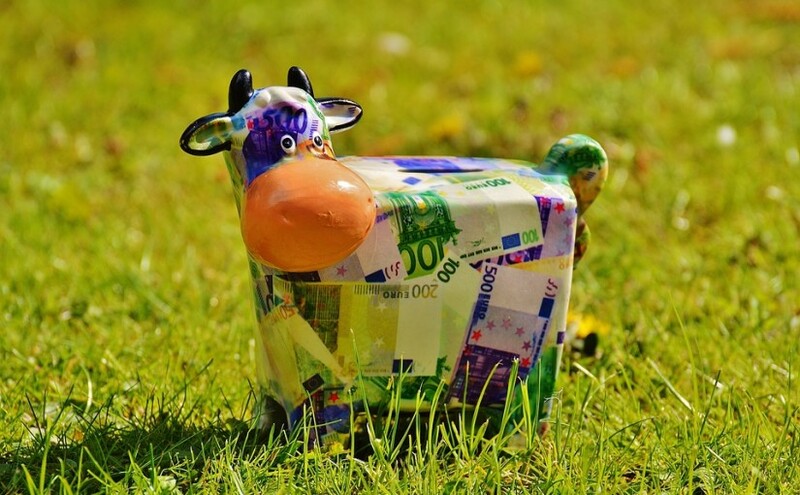 With this is mind, we put this list together to show you 10 great ways you can save yourself some money whilst also benefiting the environment. They are so easy, you can get started today! If you’re at home, use a glass which you can wash up. If you’re out and about, just reuse an old bottle which you can refill with tap water as you go about your daily tasks. 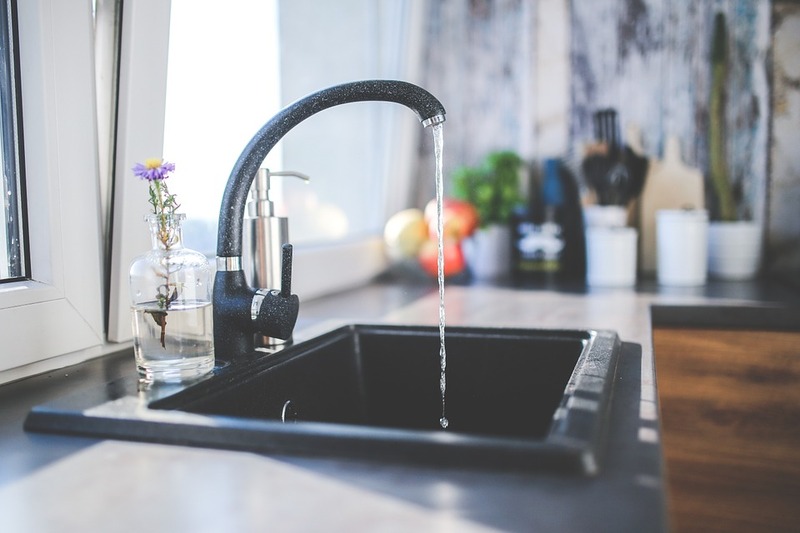 More and more public places are happy to supply tap water, or have installed drinking water taps. Instead of just binning unwanted clothes, you could make money from them. Sell them in bags to a ‘cash for clothes’ shop, sell them on eBay, or sell them at a car boot sale. There are plenty more ideas here for what to do with old, unwanted clothes. Old clothes, curtains, tea towels or bed linen can all be turned into something new and wonderful. Don’t throw them out – instead, try your hand at creating new clothes, cushion covers, bags, phone cases, etc. You could make something beautiful and unique. 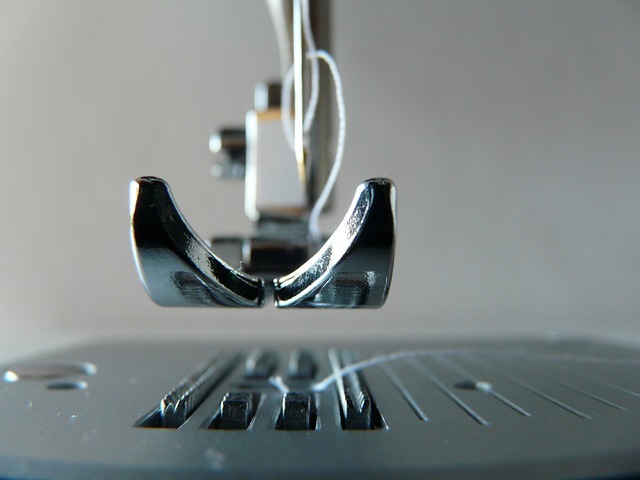 Even tweaking or updating unwanted clothes could make them wearable again. When it comes to adding to your wardrobe, why not buy second hand instead of brand new? You’ll save yourself a lot of money, and it is amazing what some people donate to charity shops. It’s great if you enjoy a rummage. If you prefer to play it safe, or don’t have the free time to browse in charity shops, you can pick up some bargains on eBay – some charities sell on there too. Whether it’s a plastic water bottle, a takeaway container or a jam jar – it can be reused. 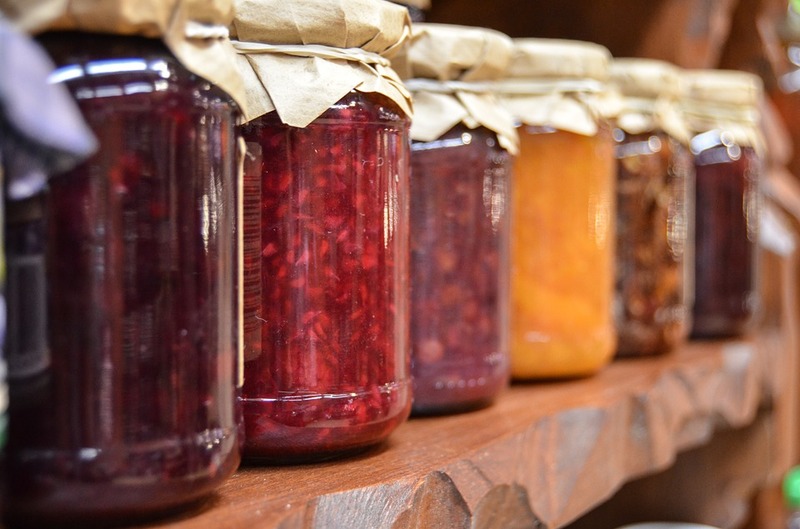 A jam jar could be really useful and save you having to buy a new container if you, for example, make your own jam or chutney, or need somewhere to keep receipts, tickets, or buttons. Next time you have one ready to recycle, think about how you could give it a new purpose instead. Keep all of your plastic grocery and shopping bags, and reuse them. If you use them in your indoor litter bins you won’t have to buy bags specifically for the job. They’re also handy for using as laundry bags when travelling, for scooping in the cat’s litter tray, for collecting the litter at picnics, in the car for sickness, or for protecting your shoes in muddy areas. There are literally hundreds of possible uses! We all produce food waste in our kitchens. Some of us just sling it in the bin for landfill, however if you do that you are missing a trick; food scraps are fantastic for creating nutrient-rich compost for your garden, which will save you money on other products. 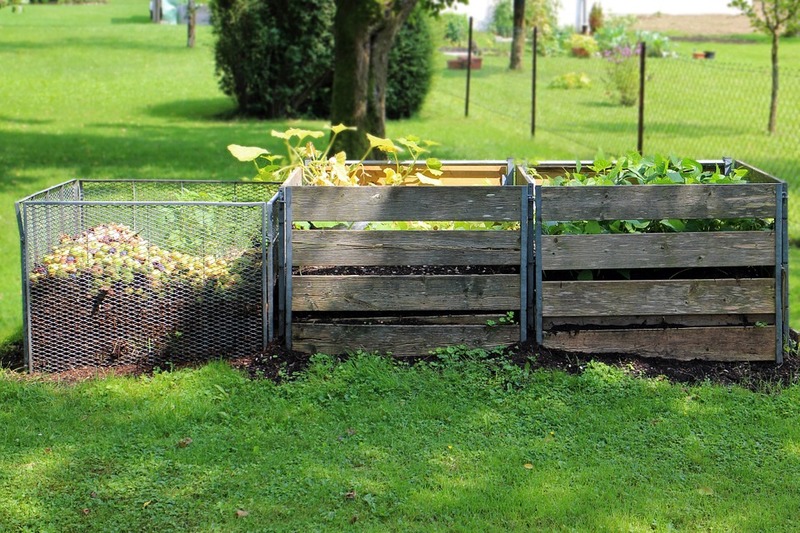 We have written a guide to composting, which you can find here. If you plan your meals in advance, you should be able to cut down on food waste from that food that you don’t get around to eating each week. Planning ahead will save you from buying food you aren’t going to eat. Also, by planning your trips to the supermarket or local market you can use less petrol. Bonus! Gift bags are easy to reuse, as you just remove your present and the tag, and refill when needed. 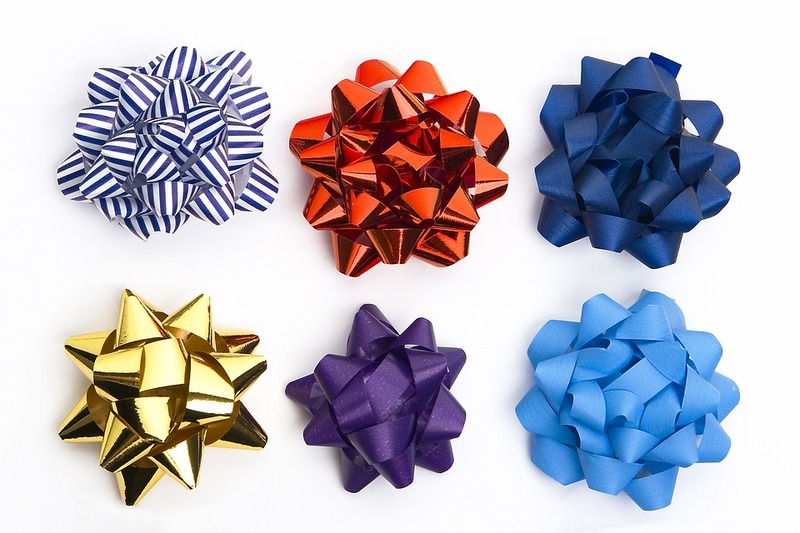 If you like gift wrapping, why not try newspaper or magazines instead of splashing out on brand new wrapping paper? You could even use pretty scraps of unwanted fabric or an old headscarf. There are many companies out there who buy old mobile phones, meaning you can get some cash from an item you just had gathering dust in your home, not being used. 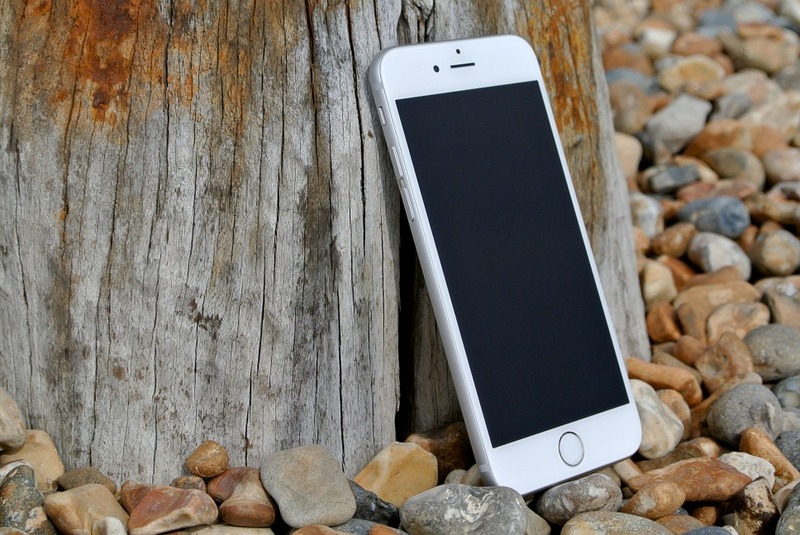 If it is a newer model of phone, eBay could be a better option, and places such as CeX buy many electronic devices, as well as items like video games and CDs. Do you do any of these money-saving recycling ideas already? Do you have any other suggestions? Let us know in the comments below. Previous Previous post: How Green Are Our Summer Music Festivals?